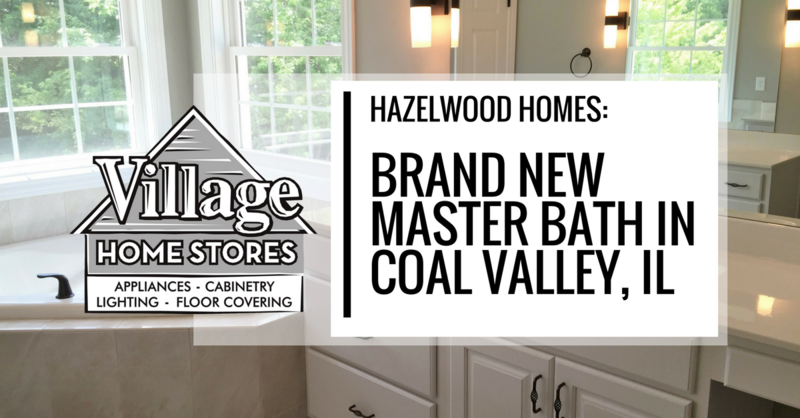 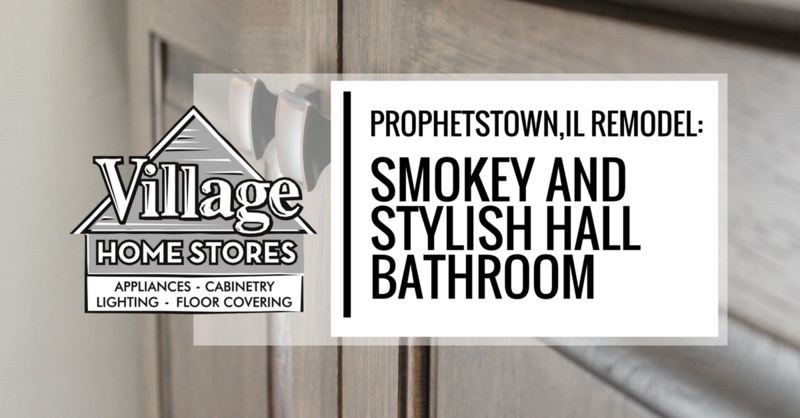 Welcome to this bright and brand new Master Bath at a home in Coal Valley, IL recently built by Hazelwood Homes. 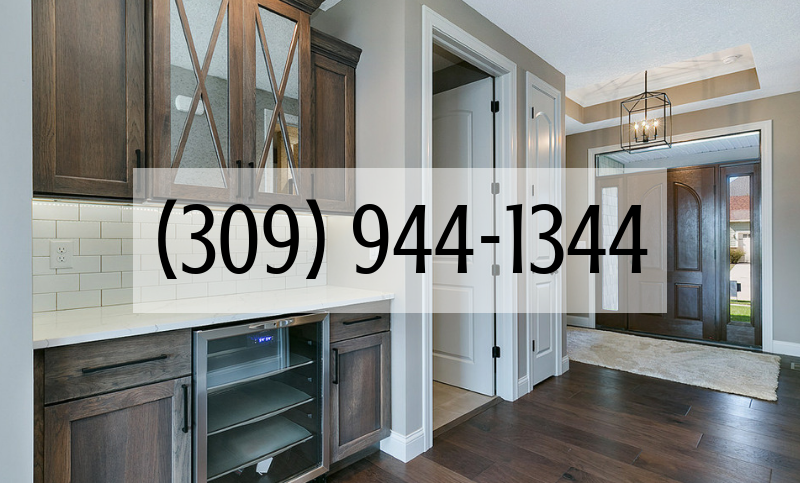 This layout includes two vanity areas, a large soaking tub, tiled shower, and private area for the stool. 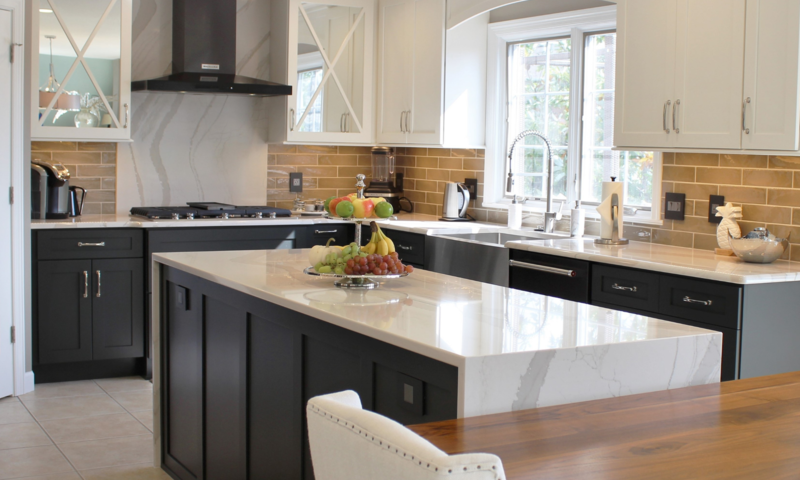 Bright brilliant whites and soft beige tones are paired with a bold contrast of dark fixtures. 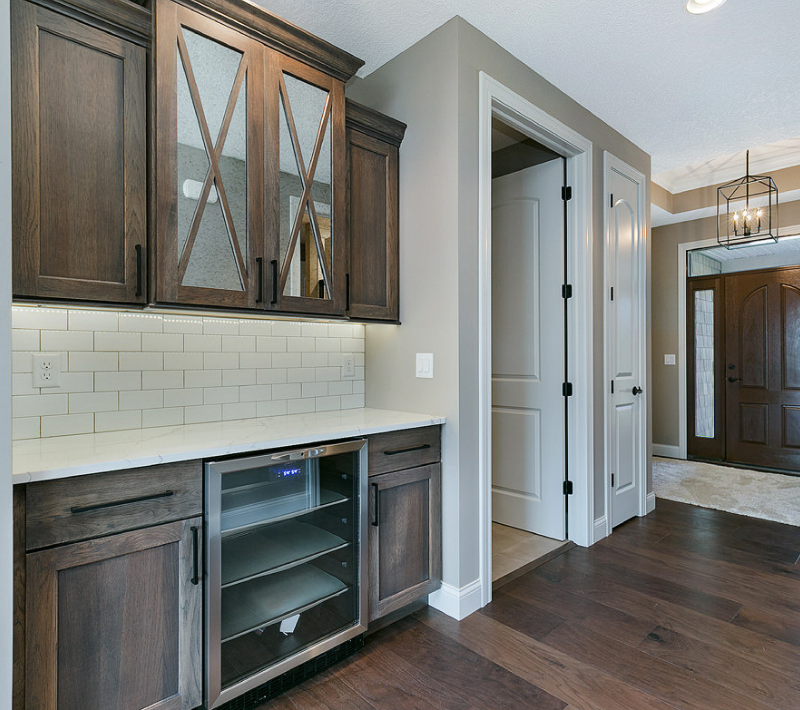 Koch Classic cabinetry in the “Seneca” doorstyle, Maple wood painted “White”. 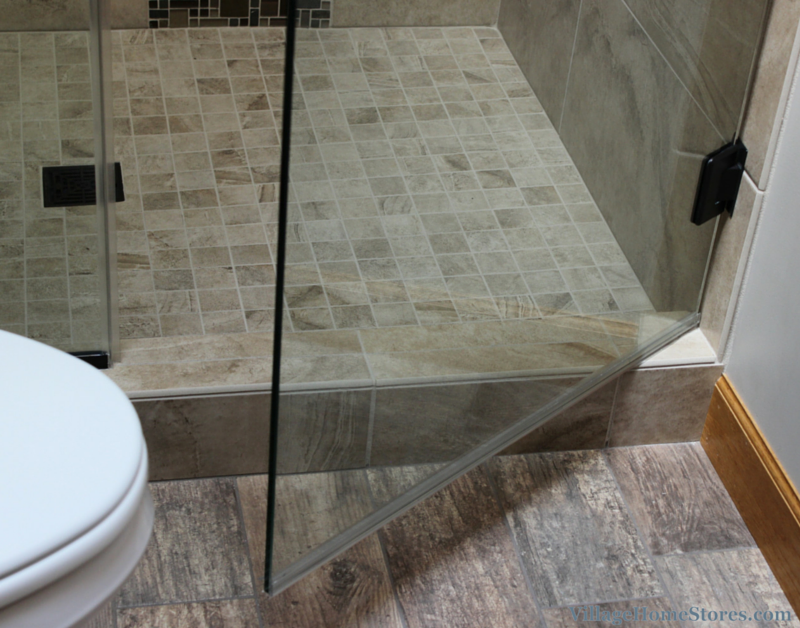 The tile for the floors, tub surround deck, and tiled shower are from the Manhattan series and the color is “Beige”. 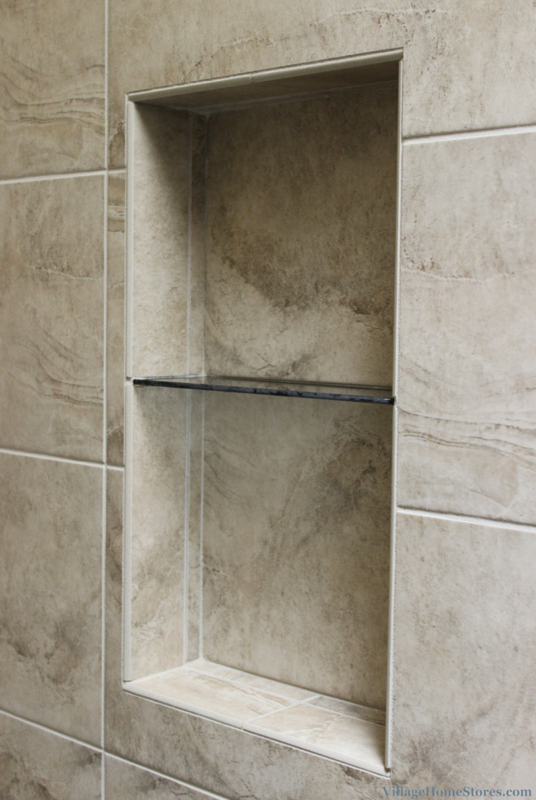 An accent strip of tile in the shower is the Stone Modular Series “AL850”. 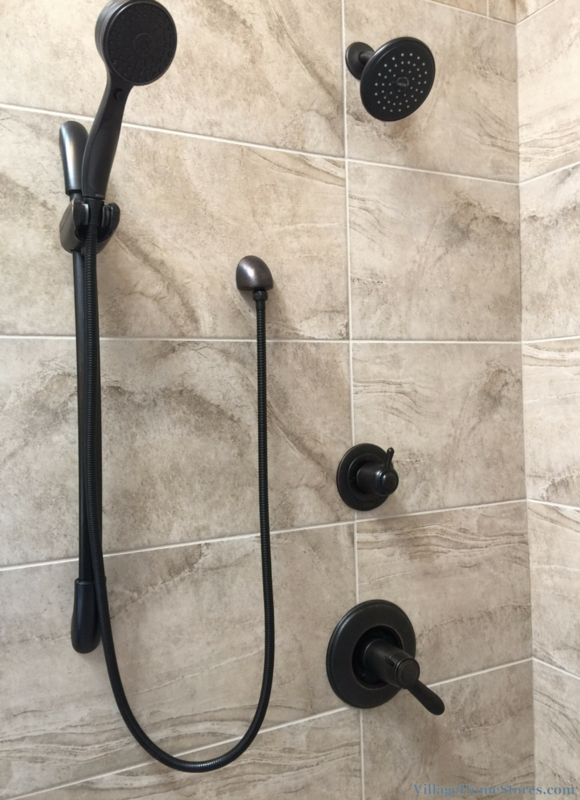 The variety of tones and textures in the tiled shower make for an interesting look and the Oil-Rubbed Bronze shower entry is a bold contrast to the bright tile work within. 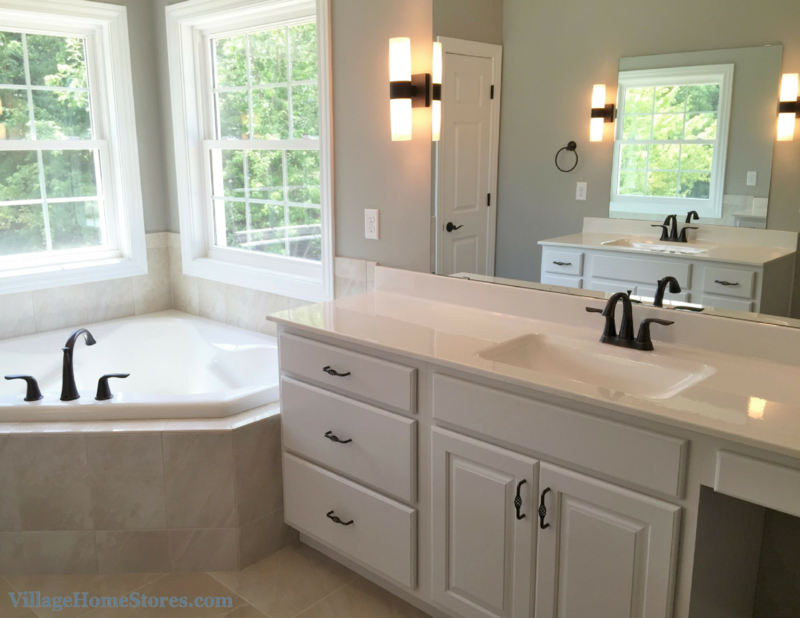 The plumbing fixtures for this Master Bath are also in the ORB finish. 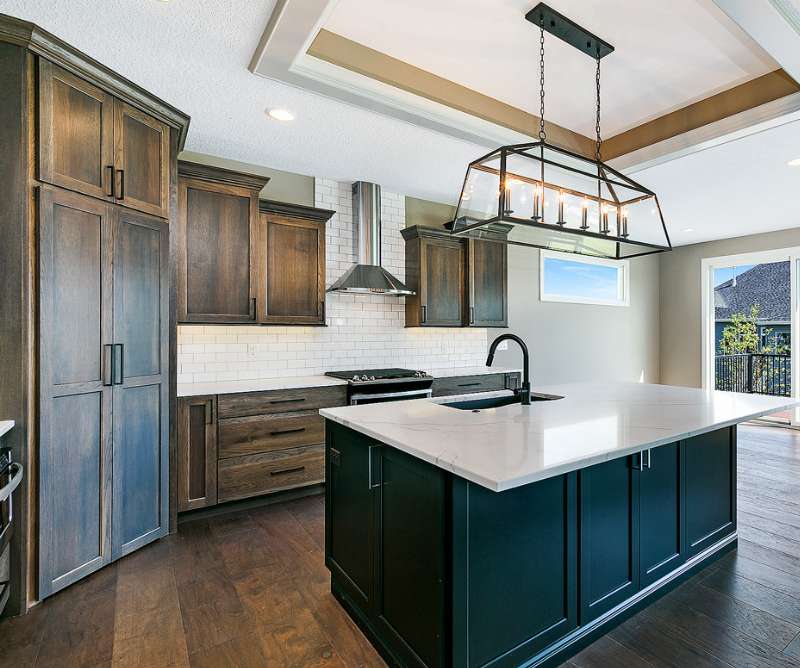 This high contrast helps to create a dramatic look in the space. 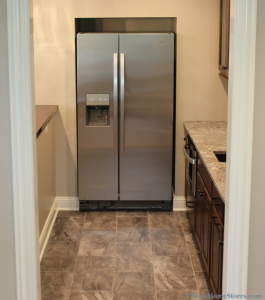 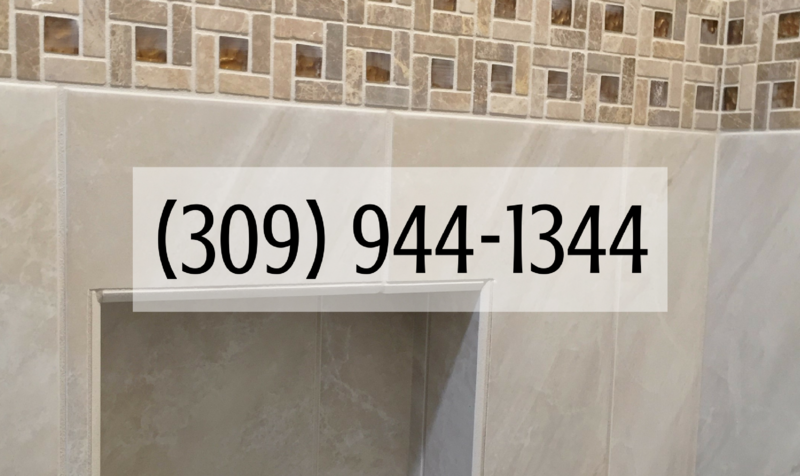 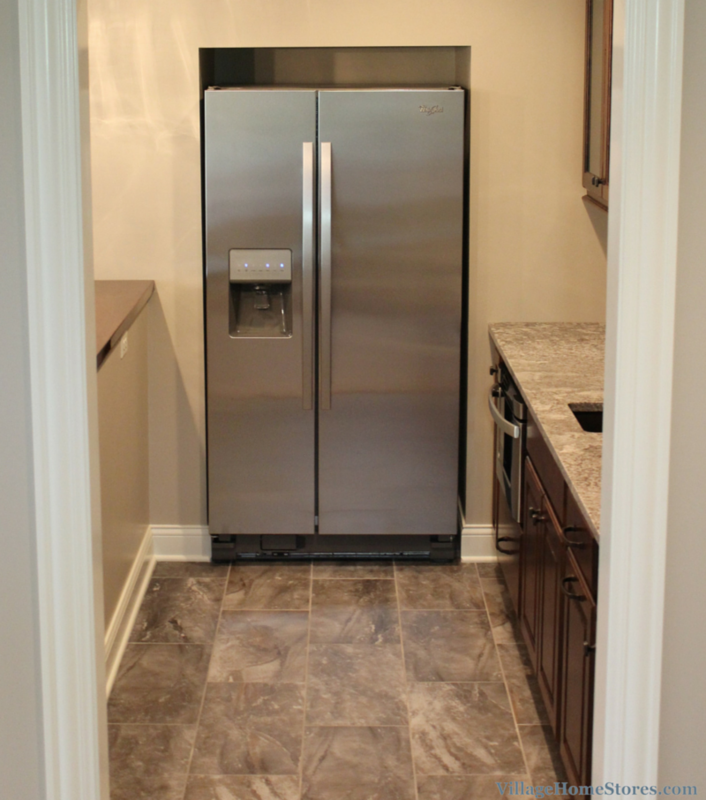 In place of the expected 12″ x 12″ wall tile, a 10″ x 14″ wall tile is used. 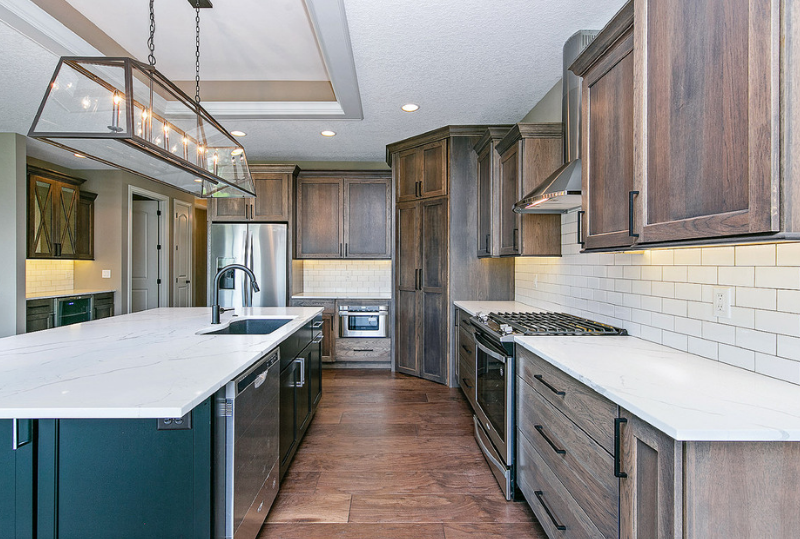 This modern size of a traditional style adds interest and a current look to the beige space. 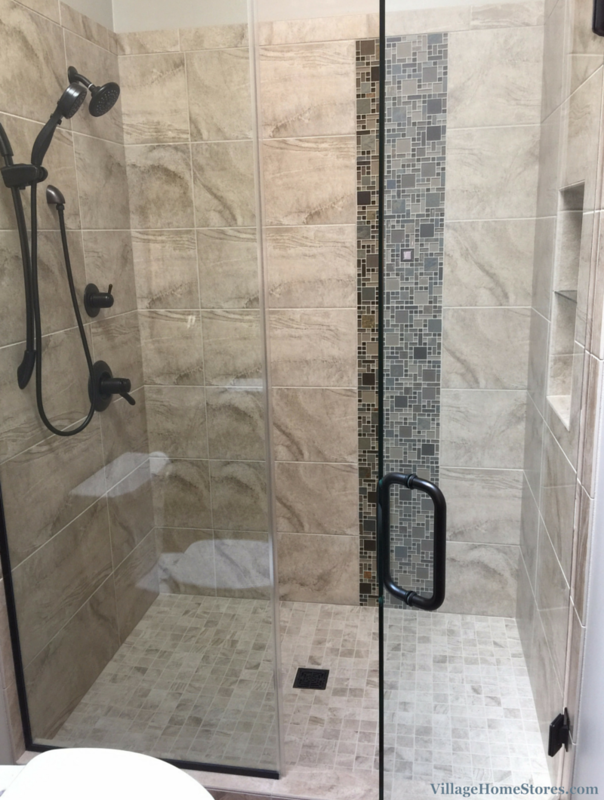 an accent tile with a warm glass tile and basket weave pattern is banded around the tiled shower space. 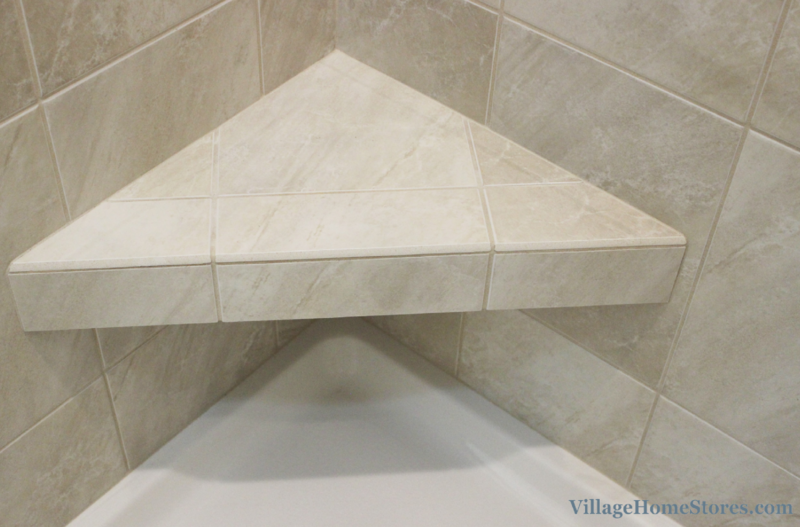 A corner bench has been installed in the tiled shower as well as a tiled in niche area for shower toiletries. 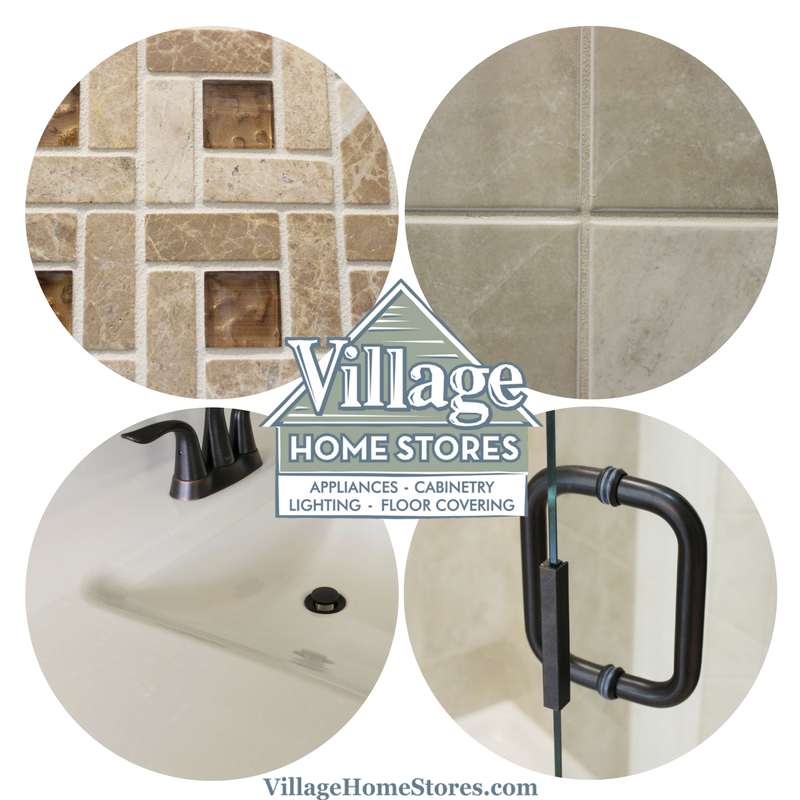 Discuss these options with your designer and tile salesperson in the early stages of your selections. 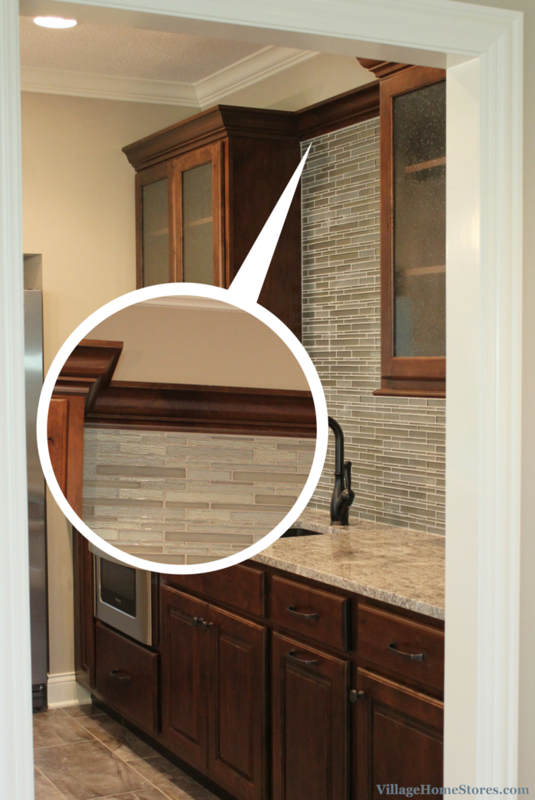 That way you have plenty of time to decide on location and accent tile designs. 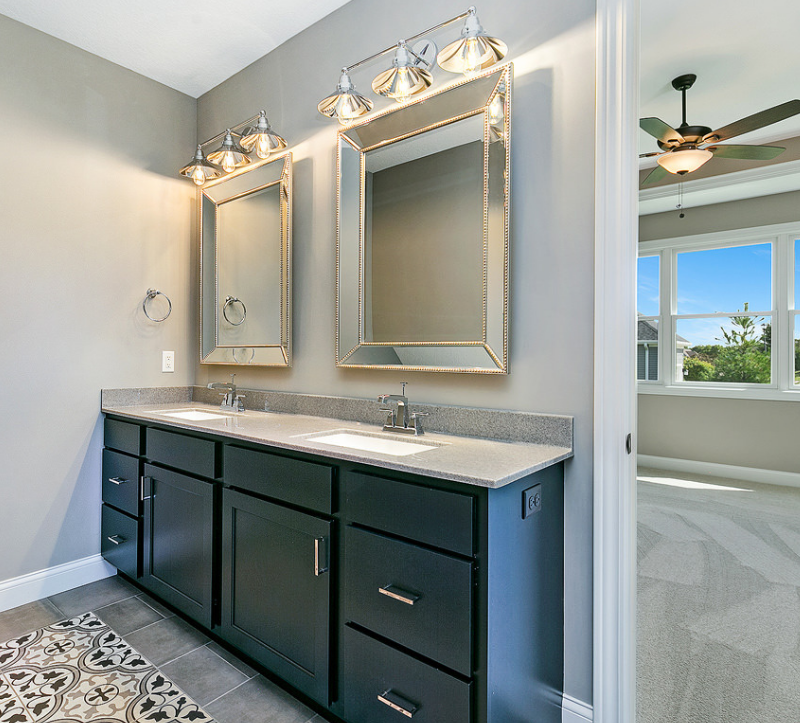 The vanity tops are from our Onyx Collection line of Cultured Marble vanity tops. 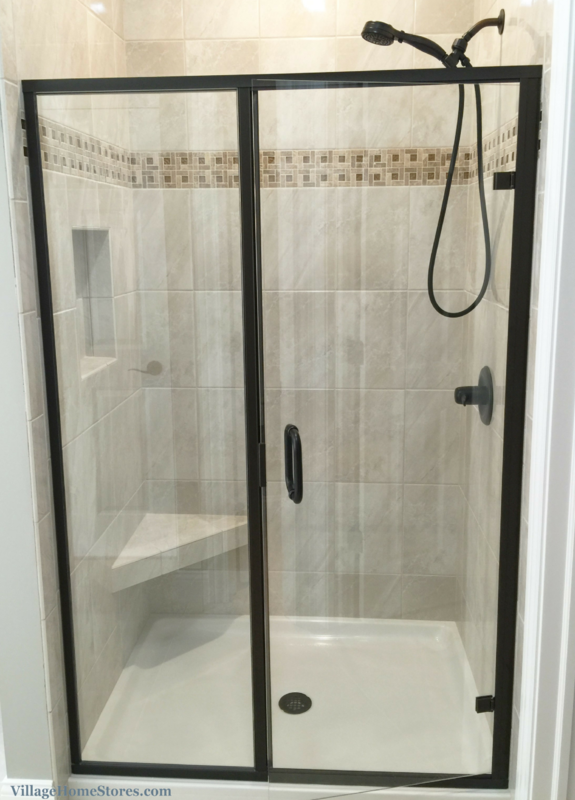 This product comes in a variety of colors and can be ordered in any size and configuration you can dream up. 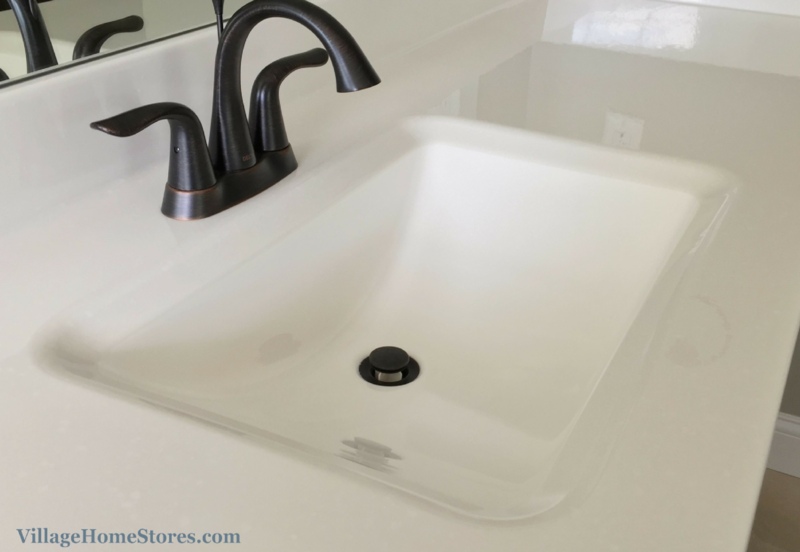 Cultured Marble is a fantastic choice for a bathroom top because you are able to choose from many stylish bowl shape options. Read more about this product at this past blog post. 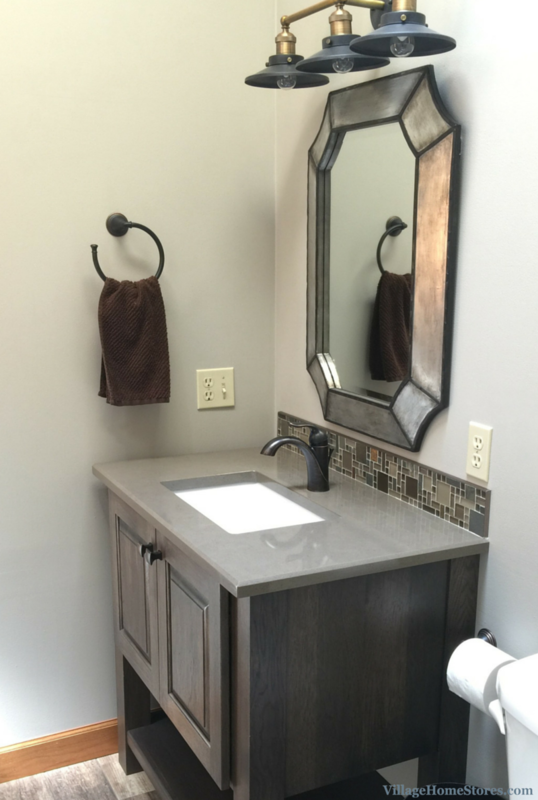 These bowls are integrated into the vanity top for a seamless, easy to clean look. 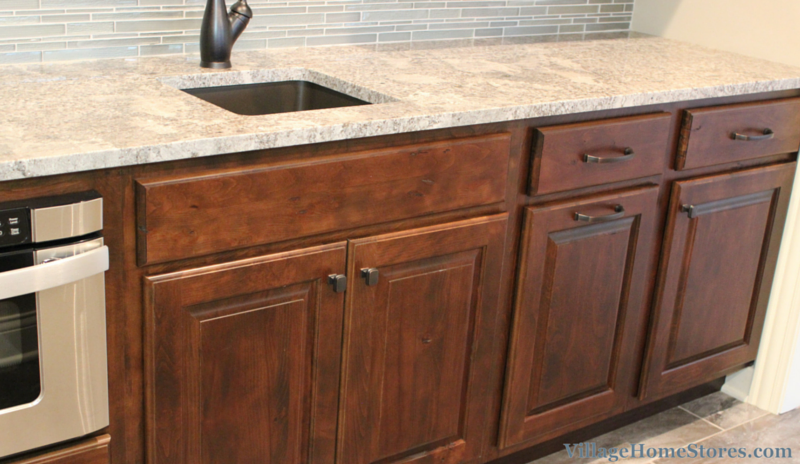 The bowl can be pour into the mold in the same color as your counter, or like the “Wave” bowl below, a two-tone look can be achieved. 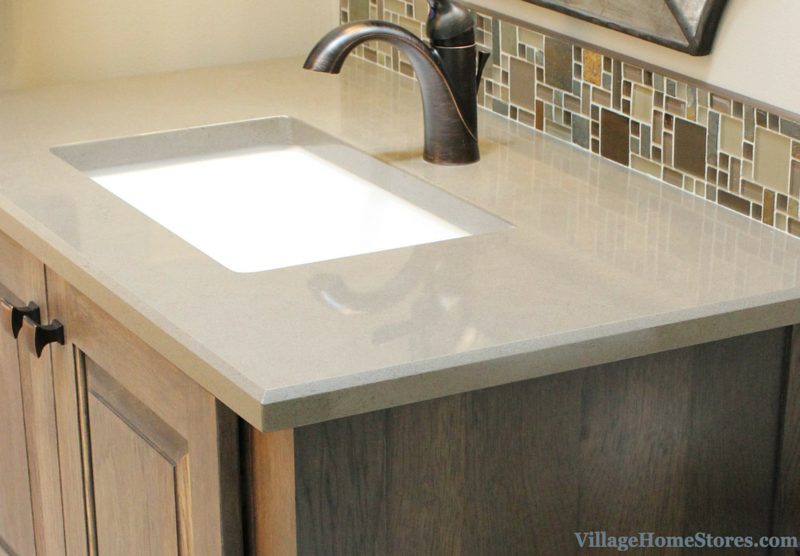 This solid white bowl in the “Iceburg” faux granite pattern top gives the illusion of an undermounted bowl. 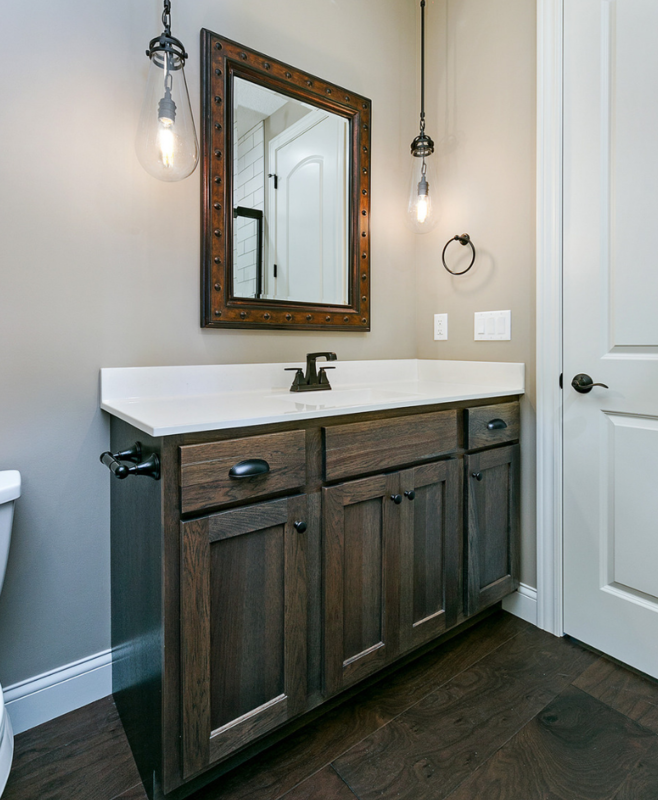 It seems like you can never have enough storage in a Master Bathroom space, or any bathroom space for that matter. 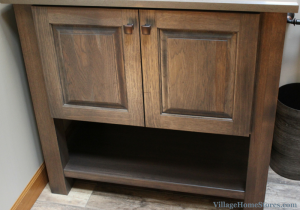 The wall space above your stool cab be a great space to utilize when more storage is needed. 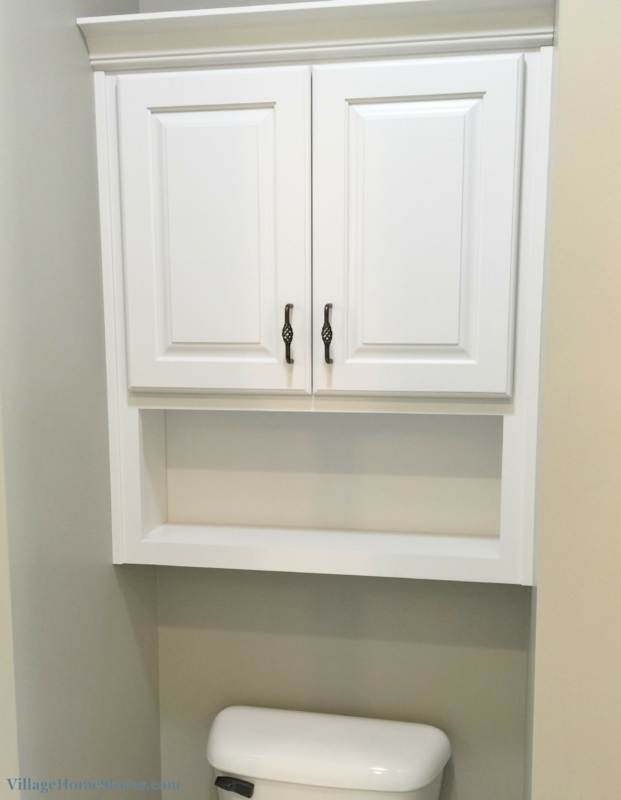 Toilet topper cabinets can be ordered in many sizes and styles to match your bathroom cabinetry. 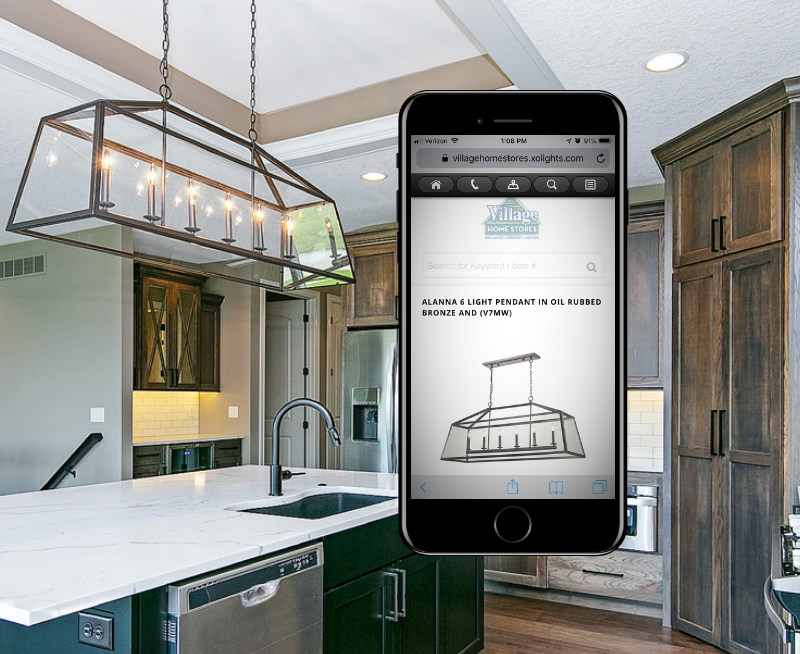 Many times an open shelf or towel bar below the topper is included in the design. 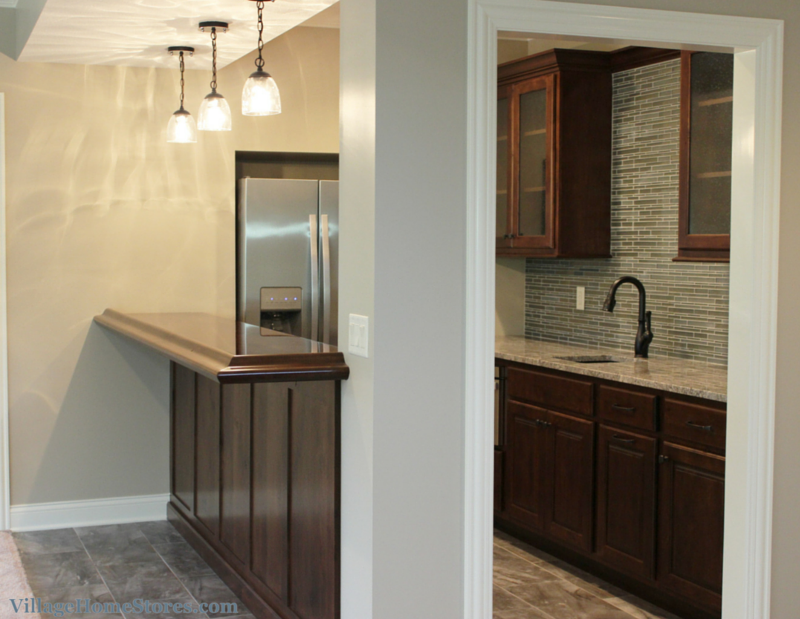 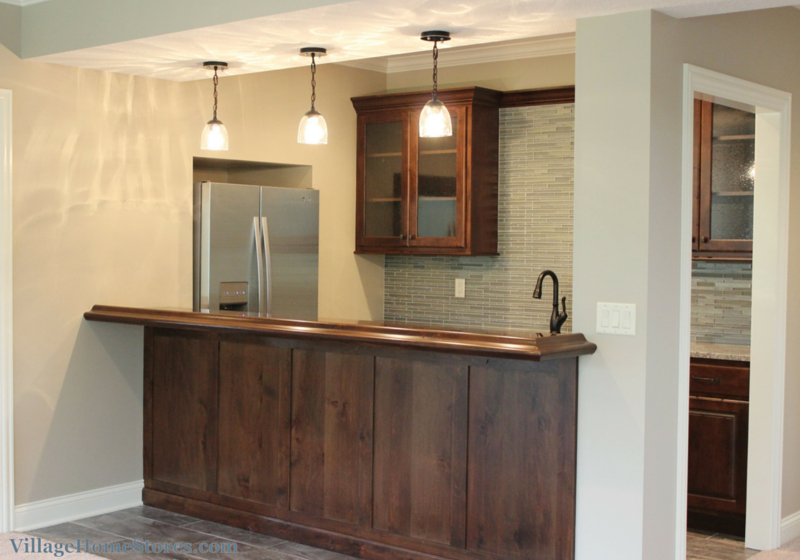 Are you building or remodeling your home? 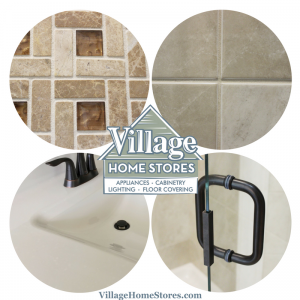 Village Home Stores has products perfect for your project. 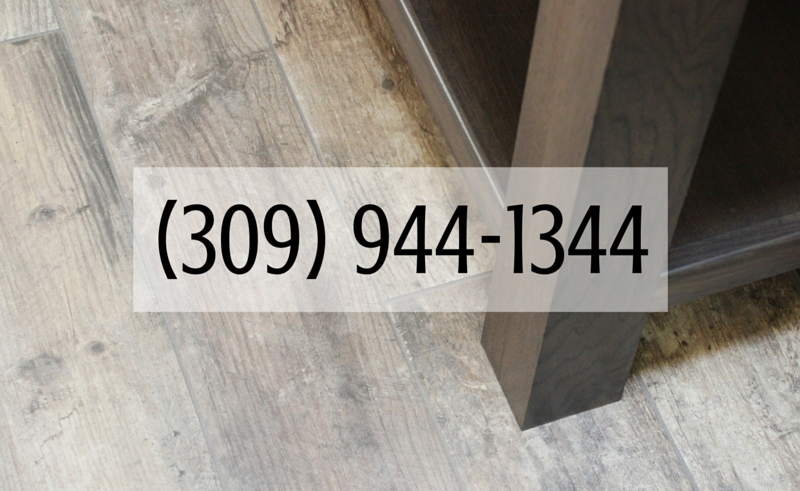 We have materials for every surface of your space and the expert team to help back up those products. 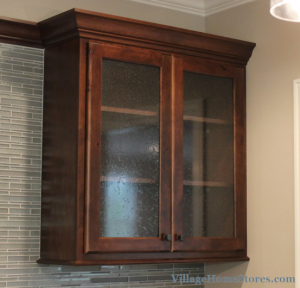 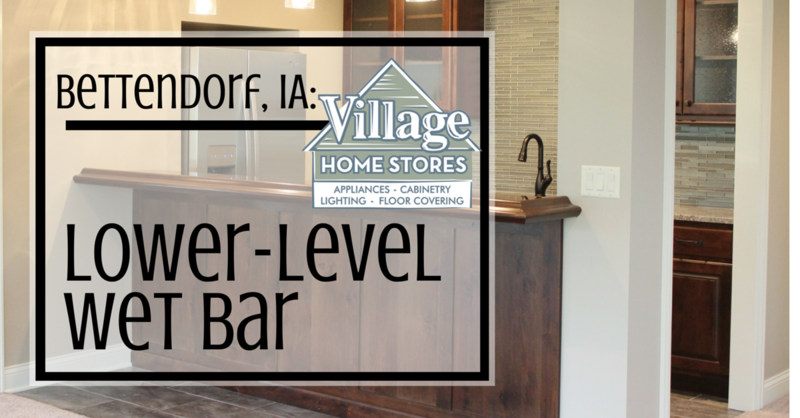 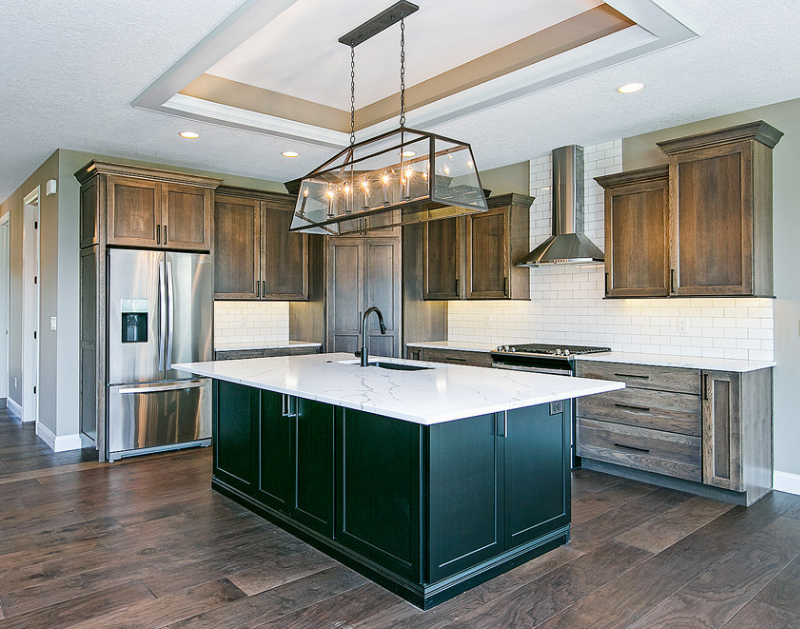 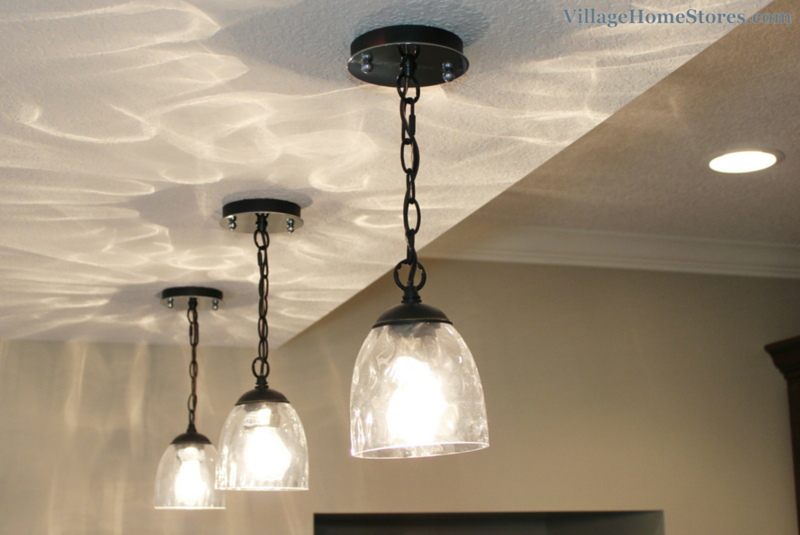 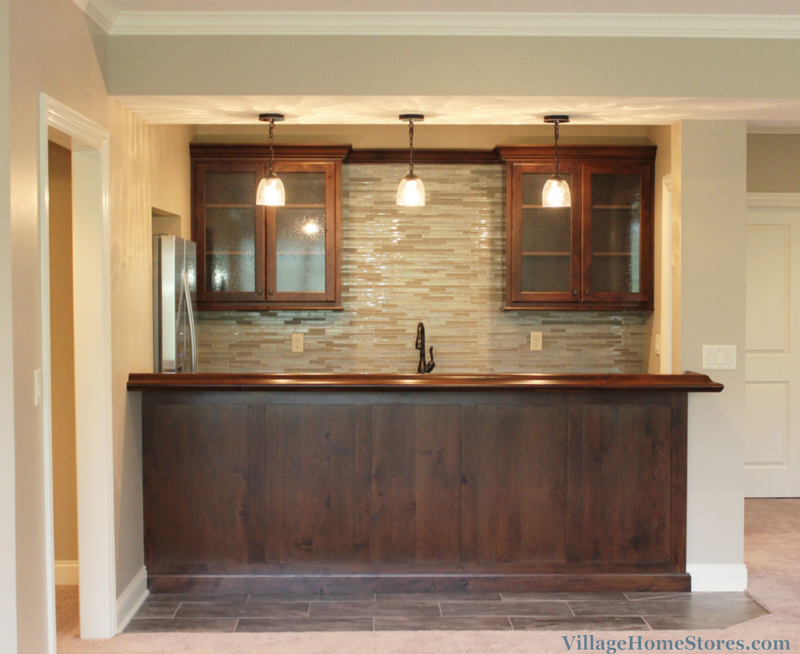 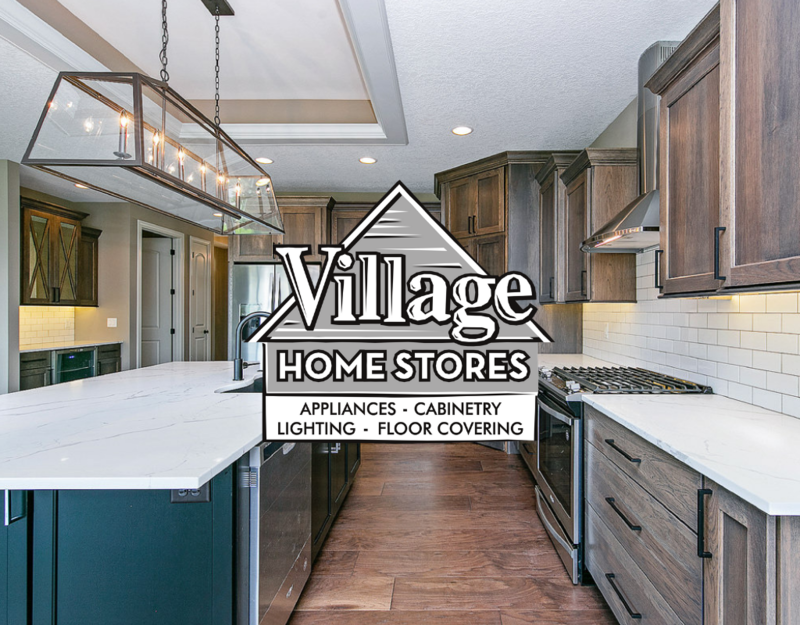 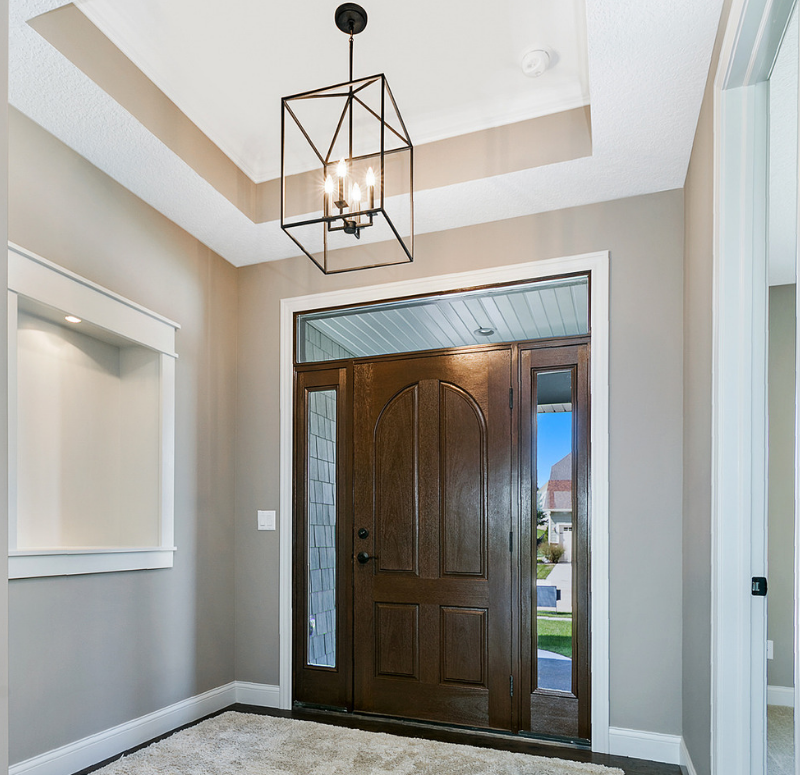 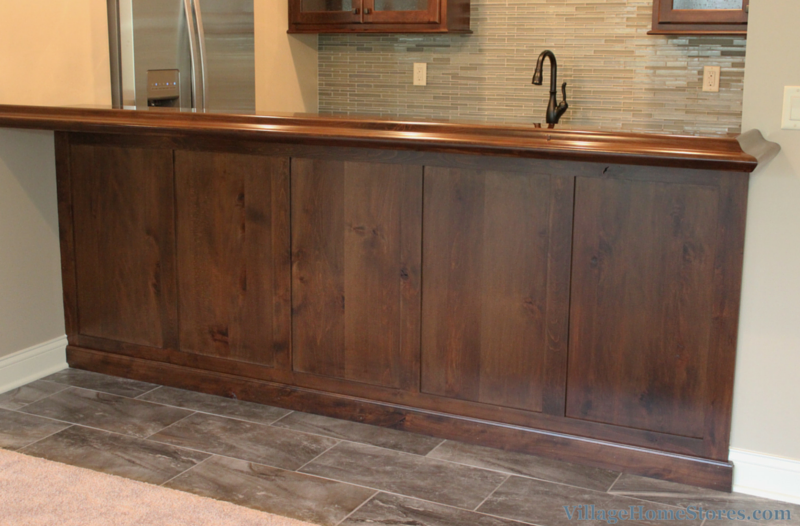 Help your project go smoothly the first time around by trusting the expert team at Village Home Stores. 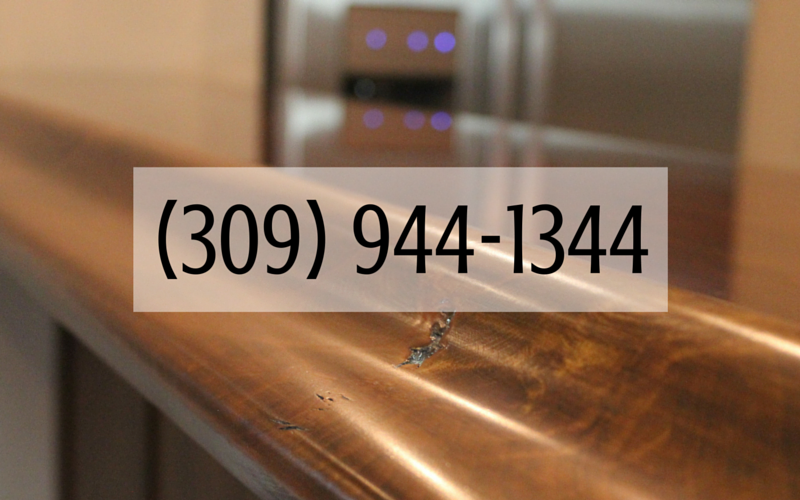 Contact us today for an appointment online here or by phone at (309) 944-1344.